Show your Panther Pride in the boldest way when you wear this Boyfriend T-shirt from Classic Sportswear. 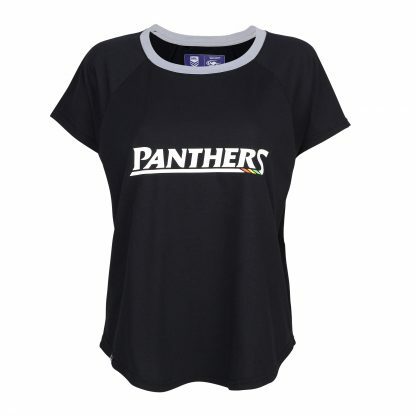 Show your Panther Pride in the boldest way when you wear this Boyfriend T-shirt from Classic Sportswear.  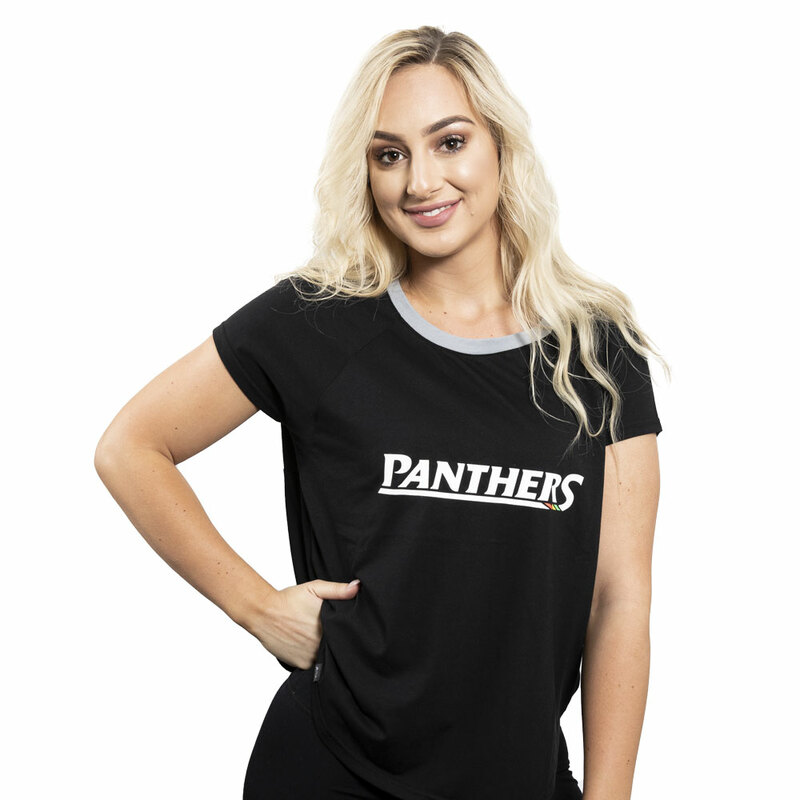 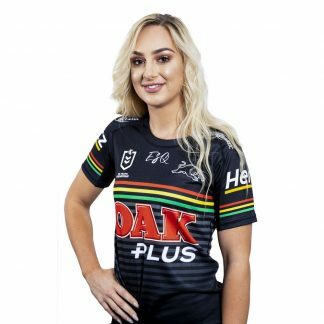 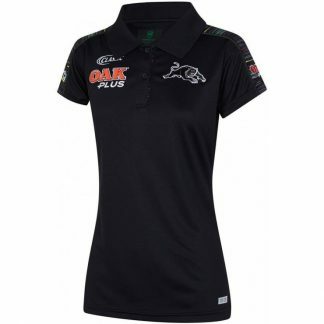 The black t-shirt features the Panthers wordmark to perfectly show off your fandom.